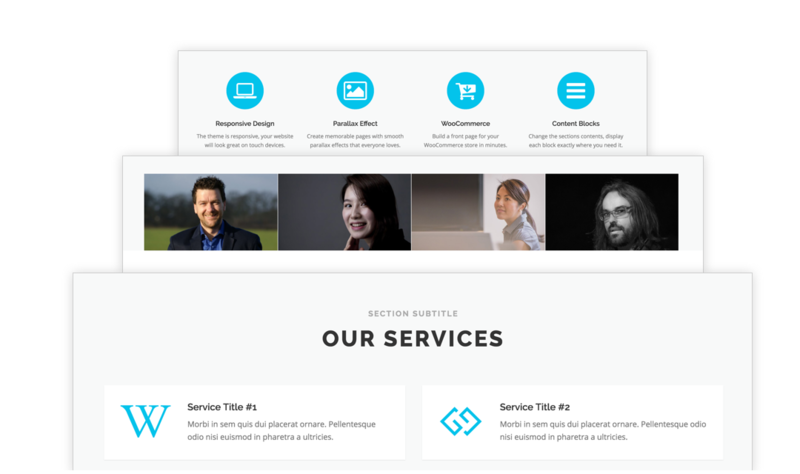 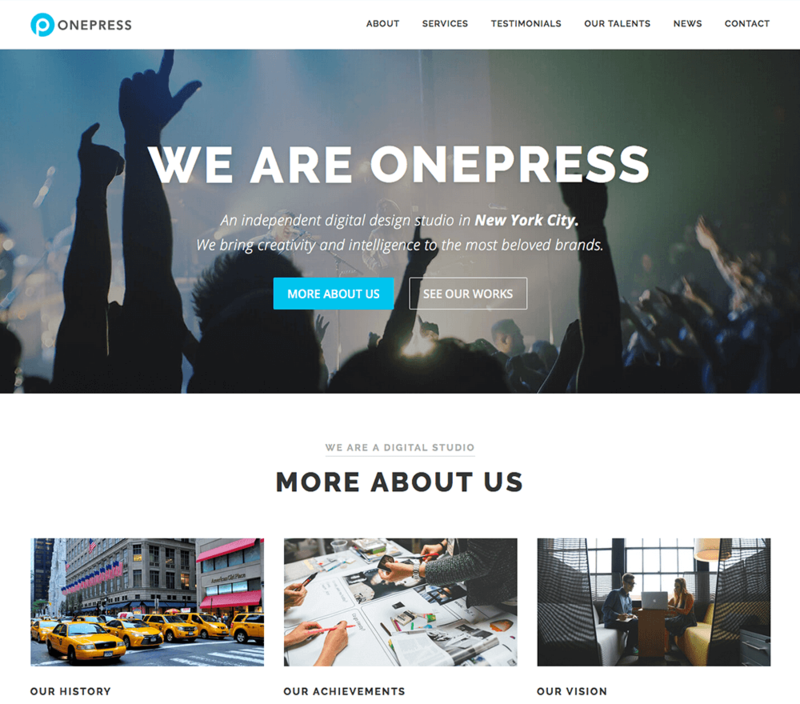 OnePress is an outstanding creative, flexible and free one page WordPress theme well suited for business website, portfolio, digital agency, product showcase, freelancers and everyone else who appreciate good design. 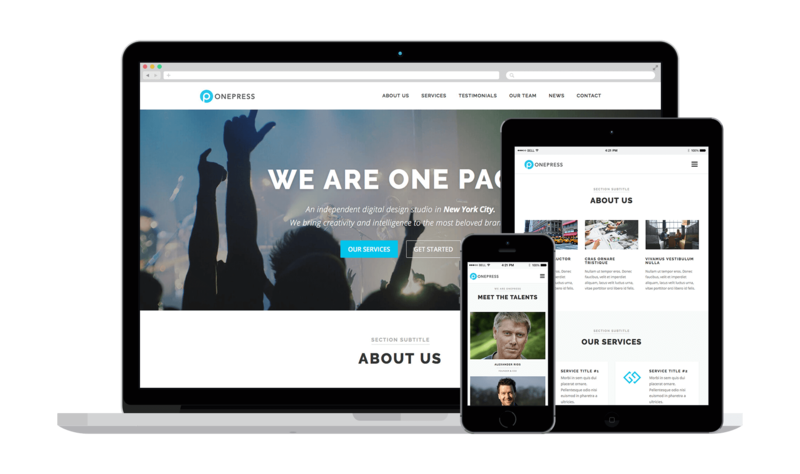 OnePress is responsive and adapts to several devices and screen sizes like Desktop, laptops, tablets & smartphones. 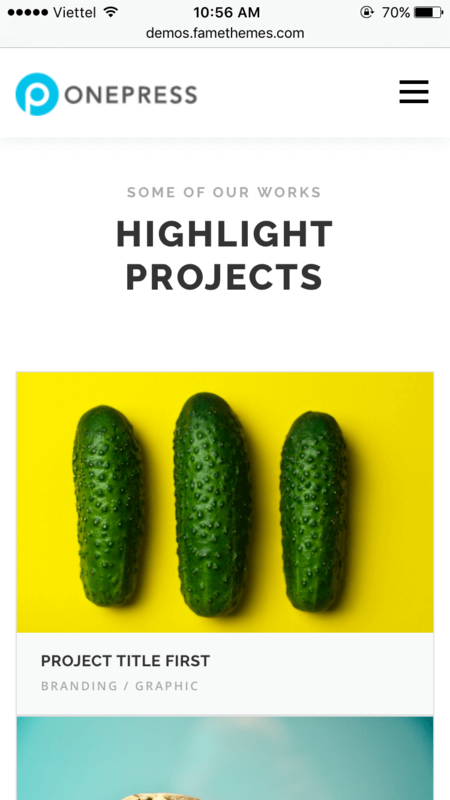 Showcase your company info, services, clients, videos, gallery, latest posts from the blog, contact form, everything translation ready. 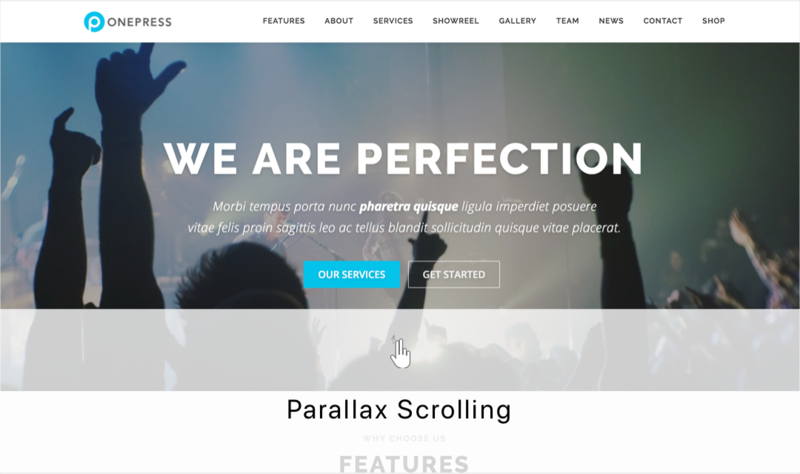 OnePress is a free theme. 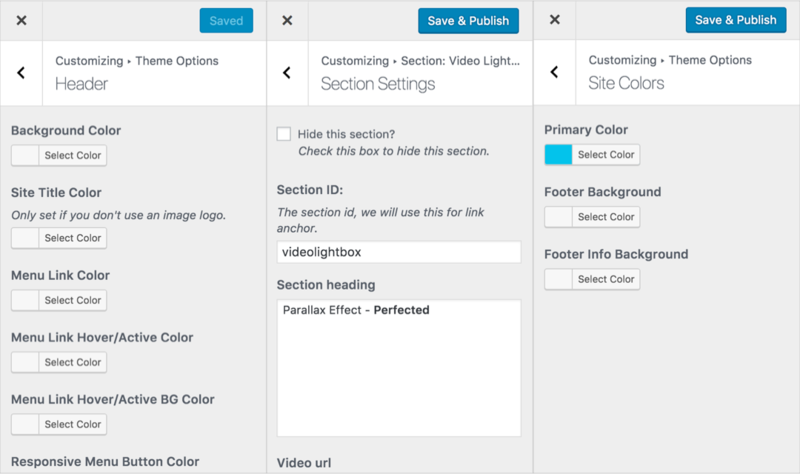 Please only purchase the FameClub if you want our paid themes too.